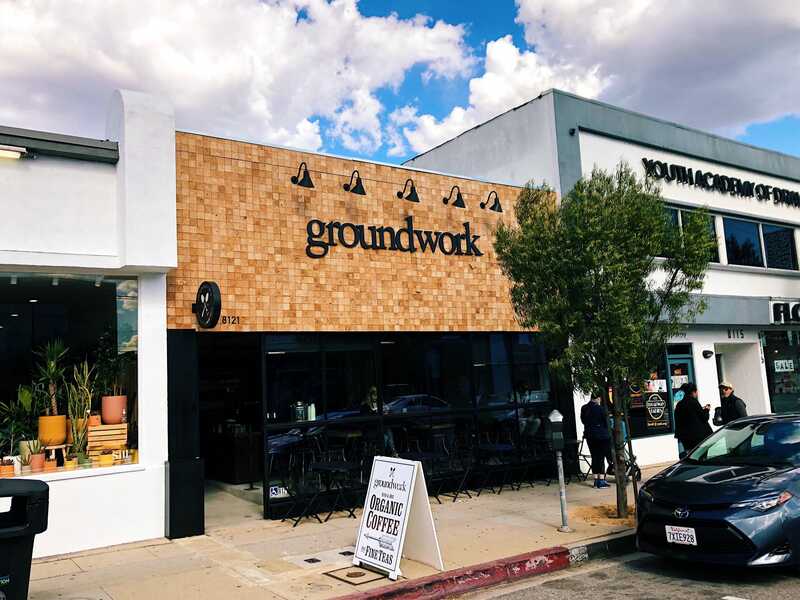 Organic Coffee Shop in the Beverly Grove | Groundwork Coffee Co.
We’re no strangers to the Beverly Grove, but this time we’re not just serving up your favorite coffees and tea – we’re also offering our full made-to-order brunch menu every day of the week. Whether you’re cruising 3rd to do some shopping or Groundwork is your new daily coffee spot, we can’t wait for you to stop by. Mon - Sun: 6:00 a.m. - 7:00 p.m.
Mon - Sun: 6:00 a.m. - 4:00 p.m. Bringing the coffee to you! Groundwork Catering coffee service delivers your favorite organic coffee, tea, and more for everything from work events to weddings.